The Melaleuca Motel has 16 ground floor units ranging from Single to Family, all with parking directly in front of your room. 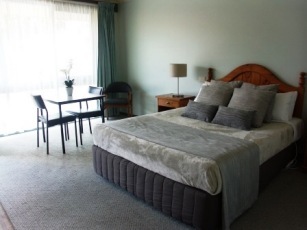 The Melaleuca Motel in Portland is the perfect place to stay and relax, either before or after driving along the scenic Great Ocean Road. 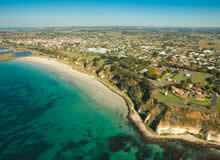 You can commence and complete the Great South West Walk from here. 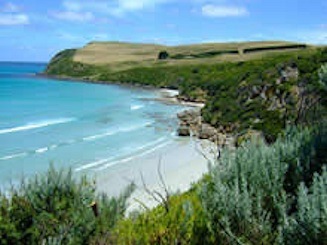 Being the most westerly Victorian coastal town, Portland is an ideal base location for exploring South Australia or Western Victoria. Portland is well known for its fantastic fishing. Visitors come from all over Australia to visit Portland Bay. 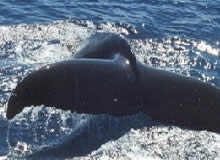 It's ideal for boating, whale watching, fishing and sailboarding and there are many fine surfing spots in the area. 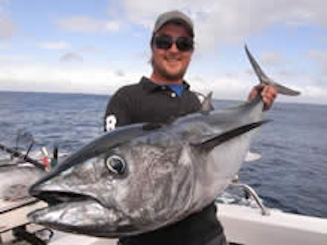 You can also book a day on a Tuna fishing charter boat. Melaleuca Motel can even organise your fishing licence for you! 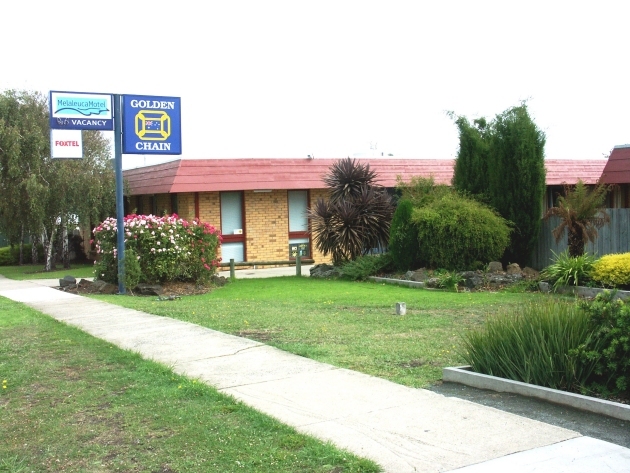 The Melaleuca Motel is part of the Golden Chain and your hosts Lynne and Phil Daly strive to offer clean, comfortable and reliable accommodation right in the heart of Portland, at a reasonable price, and in a genuine and friendly manner. Copyright © Unique Designer Web Pages 2014. All Rights Reserved.